With the first of his My Life At 45 series receiving support across 6Music and selling out a limited edition run of 7″ vinyl in just 2 days last year, Dr Rubberfunk returns! The second installment comes correct, containing the sultry and elastic groove of A Little Blahzay which features a special guest in the shape of gospel powerhouse Izo FitzRoy. 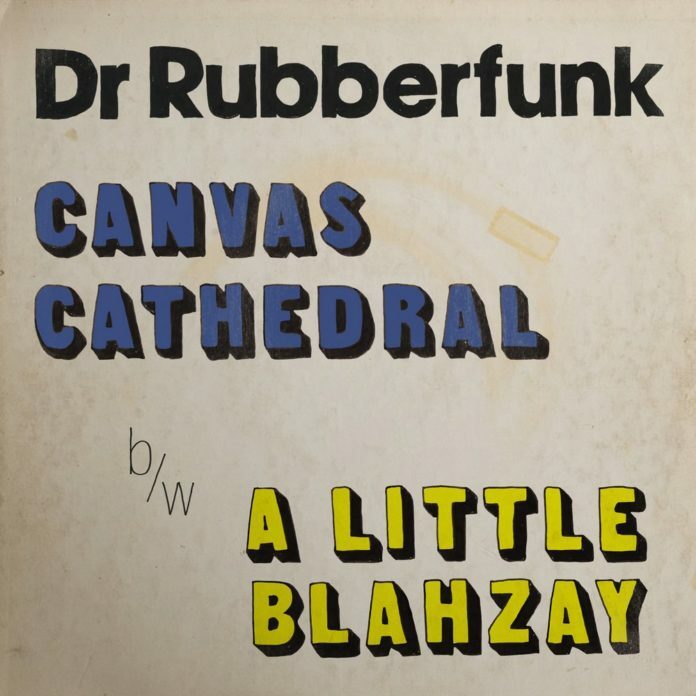 This is paired with the sax-tastic hip hop flavors of Canvas Cathedral where Ben Castle helps out on creating a sound that Pete Rock would be proud of… More jazz infected grooves than you can shake a stick at! If you’re digging the vibes, grab the 7″ vinyl from Jalapeno Records.